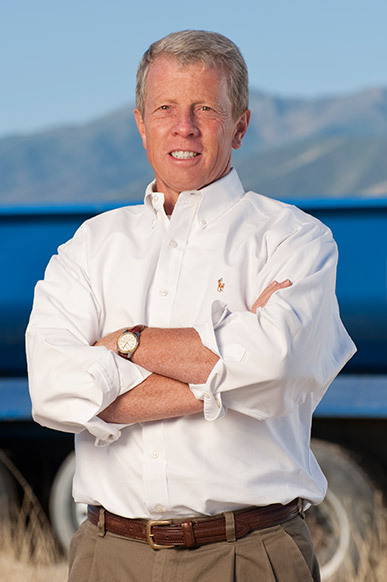 Thomas Morgan founded Morgan Asphalt in 1996 with the purpose of efficiently delivering high quality projects. The company’s first year’s revenue was achieved through numerous parking lot, driveway and maintenance projects. Today, the company constructs full infrastructure projects that include excavation, grading, dry utility installation and paving. 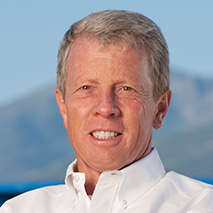 Under Thom’s guidance, the company has an expansive client list comprised of both public and private sectors. 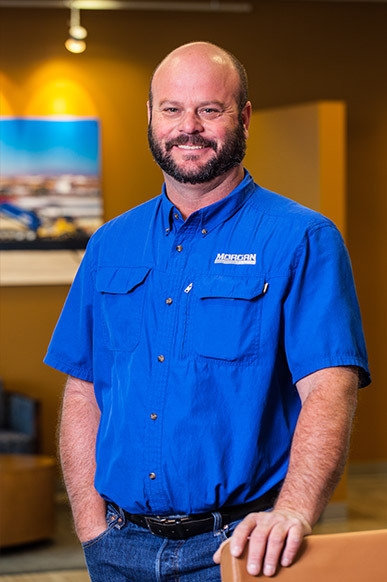 Thom considers his biggest accomplishment with Morgan Asphalt is the development of a quality, energetic team of professionals. His can-do attitude to projects is conveyed throughout the company. Customers frequently hire Morgan again and again for their proficient approach to the work. 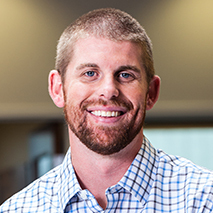 Matt’s primary focus is the client and how Morgan can improve the quality and experience of each project. He approaches his work knowing his name and family’s reputation is on the line. This approach embodies hard work, accountability, high standards and a belief that the customer is the core of the business. Matt is a man of his word. Customers and employees know that he will do what he says and lead in a manner embodied in integrity and honesty. 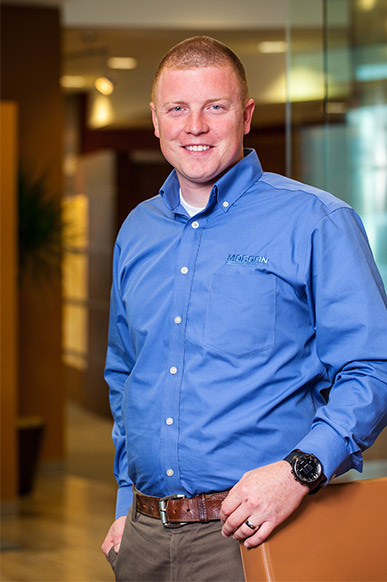 As Vice President of Morgan, Matt is involved in managing the day-to-day operations of the company. This includes all business sectors of office management, equipment, and project management. His overriding objective is to encourage clear team communications, promote team work, and support everyone working toward the common goal of growing a successful company. Matt also provides oversight on the company finances. 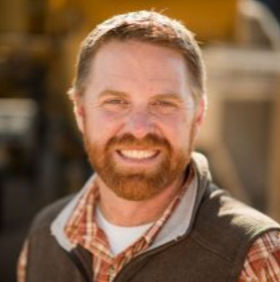 Brice is a patient manager who has many years of experience with heavy equipment operations and repairs. He joined Morgan in 1995 as a Driver and quickly moved into the equipment maintenance side of operations where he has been the Equipment Manager for 16 years. Today, he oversees all equipment repairs and maintenance of the Morgan fleet as well as the operations in the Morgan Recycling pit. His successful philosophy is to provide well maintained equipment to make operations more efficient; which encourages operators to take better care of the machinery. 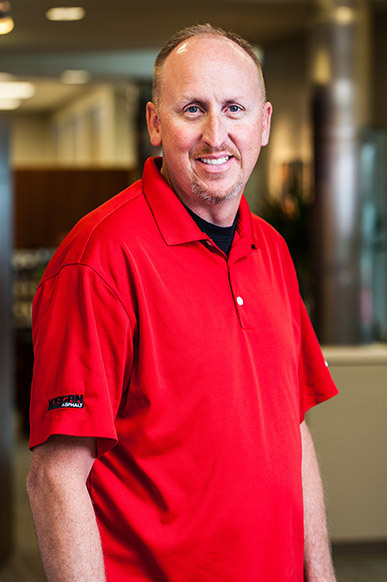 Dan believes in supporting the customer and his team in the highest quality project delivery. 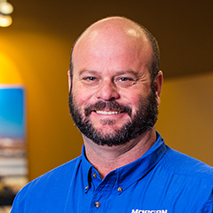 During the 2012 construction season, Dan accepted a new role with Morgan as the Operations/Safety Manager. 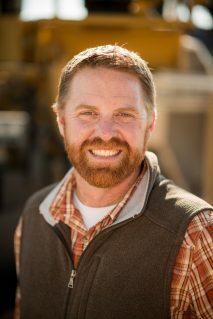 He has attended many safety trainings to enable him to move the company to the next level in safety related issues and quality performance.As a man on the job, Dan has risen through the ranks of the construction industry and is very experienced in safety related issues, site conditions, types of equipment and project costing. He understands many of the issues that can be encountered on projects and prepares beforehand for any contingencies that may occur. 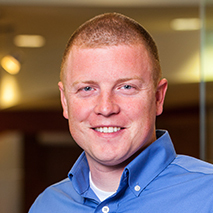 Rorey brings a wealth of field experience to his job as estimator and project manager. His in-depth understanding gives him the ability to approach each project with a thorough knowledge of how the job will be built with an accurate schedule and budget. His insight and attention to detail give each client and job the proper respect and consideration they deserve. 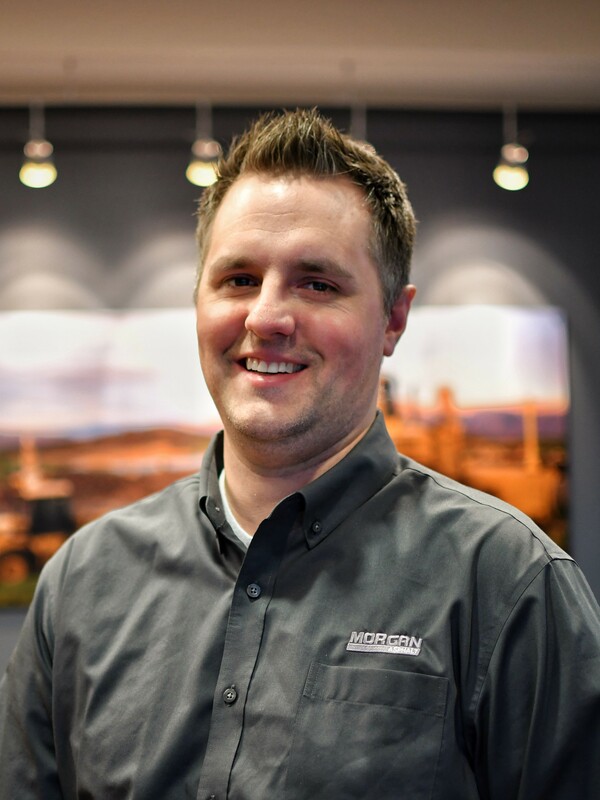 Rorey joined Morgan in 2012 as a paving and milling superintendent where he coordinated the construction crews, project schedule and daily material orders for more than 150 projects. Josh believes we are assessed by our actions, not our words and he uses this guiding philosophy to make decisions and prioritize his daily tasks. He realizes the importance of good relationships and believes they can be enhanced through effective communication. Josh makes every attempt to increase the effectiveness of communications with customers, vendors and internal colleagues in order to achieve synergies wherever possible. He has been encouraged and enabled to create and nurture relationships and synergies as he individually deems appropriate and relevant. For Josh, this is the most rewarding aspect of working for Morgan. 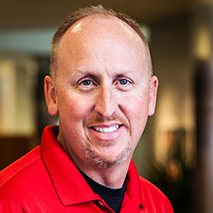 Brad approaches his job with the belief that the complexities of the construction world are most efficiently approached through quality communication, hard work and follow through. He has a passion for complex, challenging and innovative projects and has extensive real-world experience in the business, project management, engineering, operations and estimating realms of the construction industry. 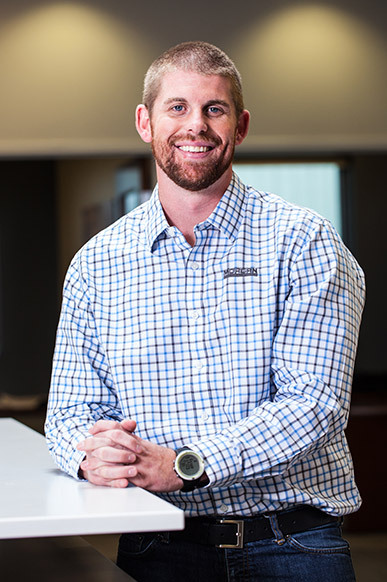 Since joining the Morgan team in 2016, Brad has effectively demonstrated his ability to approach all projects with a positive, “can-do” attitude and understand not only the overarching view of the project, but also the details that make all the difference. 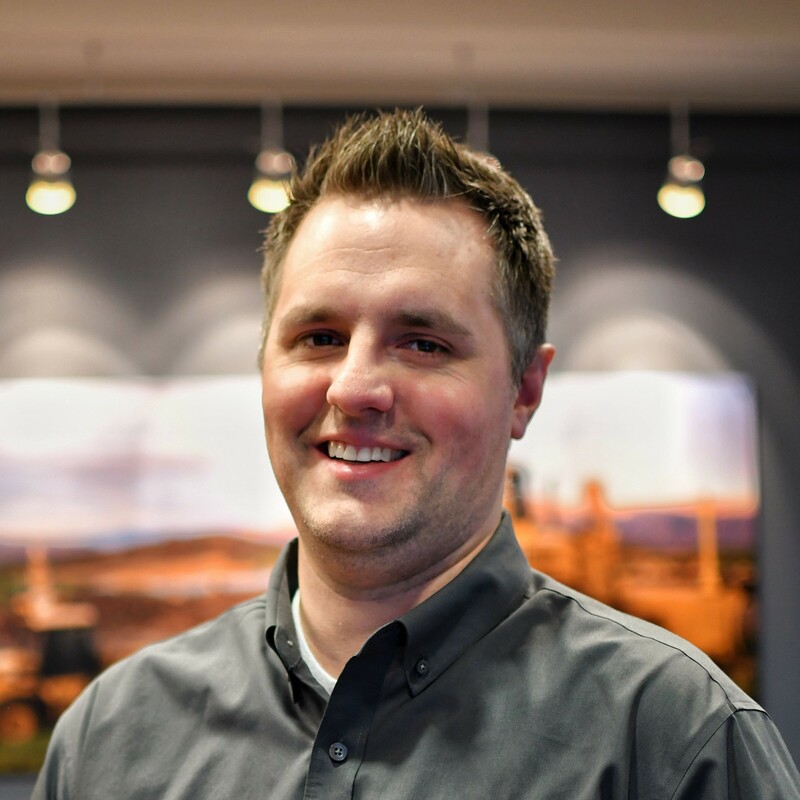 Matthew has more than 10 years of experience in construction, including several large state-funded highway projects in Utah. He approaches projects with fairness and strives to create strong partnerships to ensure that all parties are involved in his projects from start to finish. 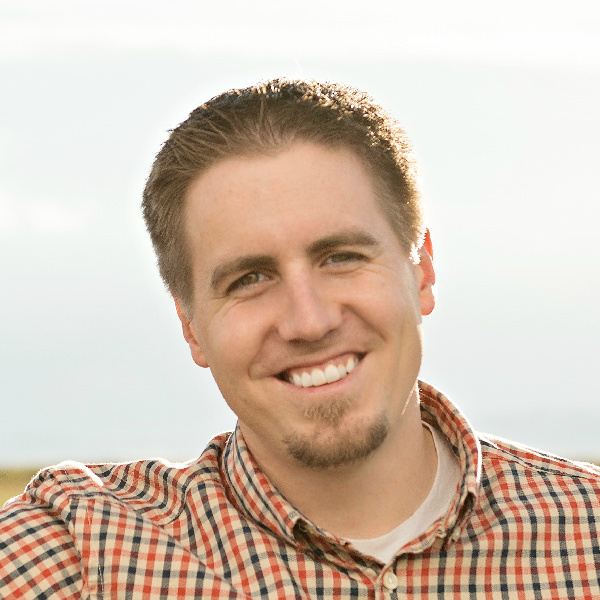 Backed by a construction management degree from Utah Valley University, Matt has the unique ability to see issues from a variety of perspectives, enabling him to keep projects moving smoothly and efficiently. Matt understands that communication is the key to success and his partnership approach ensures that his projects run smoothly and are delivered in time and on budget.